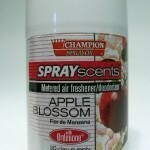 PRODUCT DESCRIPTION: Completely eliminate unpleasant odors and leave a clean, fresh scent in the air. 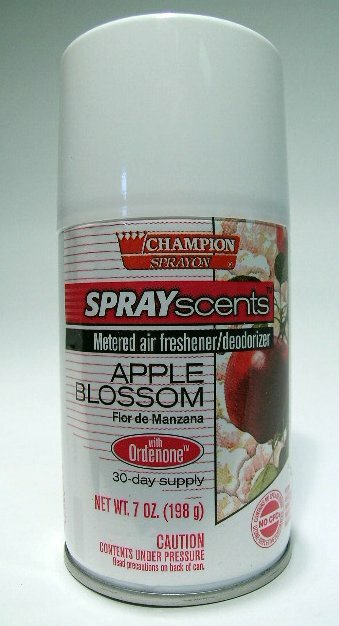 Contains Ordenone™, a deodorizing ingredient that is an effective odor eliminator. The measured spray deodorizes up to 6,000 cubic feet. Universal spray tip. WHERE TO USE IT: Works well in rest rooms, basements, kitchens and industrial environments where foul odor is present and unwanted. Machines must be mounted at least 7' off the ground. RATE OF APPLICATION: Generally refills will last 30 days but could be less depending on the machine settings.